What Does Wealthy Affiliate Offer With The Free Membership? I am a big fan of Wealthy Affiliate. It has given me the roadmap, structure, and guidance I needed to go from a non-English speaking wannabe-blogger to having a fully-optimized online business which I now run full time from the comfort of your home. If you’re reading this, I am going to assume that you already know what Wealthy Affiliate offers. 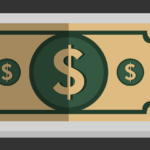 Wealthy Affiliate is an online training course and community for aspiring affiliate marketers and it offers both free and premium membership plans. In this quick post, I am going to explain to you all that you will be getting as a free member at Wealthy Affiliate. I’ll also include some of the premium features down below but again; I’ll refer you to ny Wealthy Affiliate review for more details. Most often people think that once you join Wealthy Affiliate on a free membership, you are bound by some time limit as to how long you can use it. In fact; they don’t even require a credit card on file for you to be able to join and access all that Wealthy Affiliate offer with the free membership. Once you have decided that you would like to stay, only then will you need to insert your credit card details and pay for the first month of premium. This will run you $19 instead of $49 for the first month (if you decide to act quickly). If you just want to stay on as a free member, that is not a problem, go right ahead (but the $19 bonus will expire). 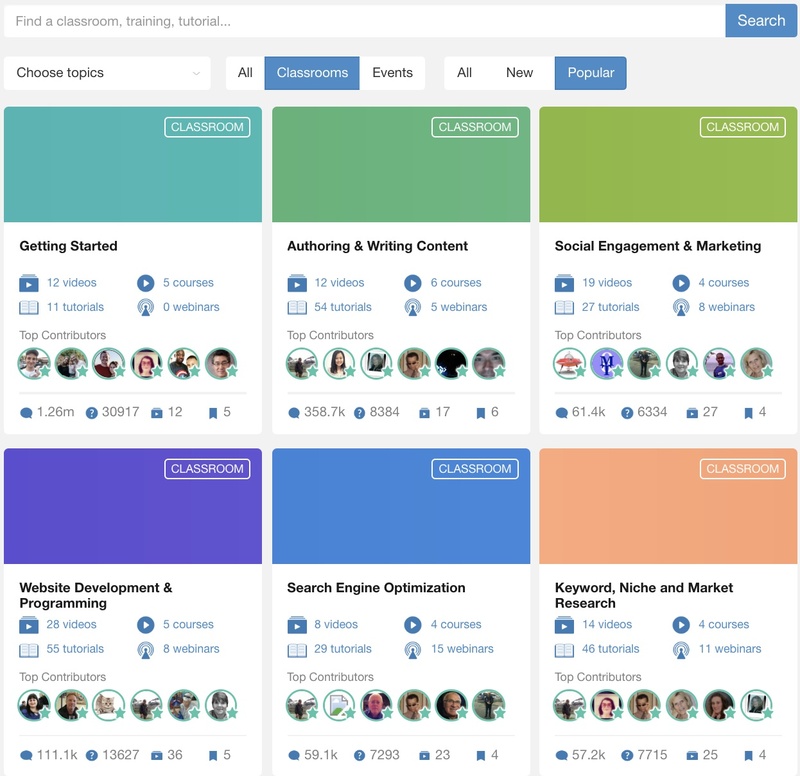 Of course; as a free member, you would not get access to the higher levels of training, but as you will see from this post, there is still a lot that you can learn – even as a free member. Premium members get free hosting for their websites – up to 50 of them. I now host 10 websites and I will be adding 12 more this year (2019) as I plan to explain my niche site portfolio. This is all free for me, elsewhere I would have to pay at least $100+ per month on hosting alone. As a free member, you also get two free WordPress websites which will run on the SiteRubix platform – more information can be found about SiteRubix here. You can keep both of these sites for as long as you wish and there are no restrictions on what you can and can not do with them. One of the biggest advantages of Wealthy Affiliate is the community. 1,400,000 affiliates are part of the eco-system so as you can imagine, this creates a hub for affiliate marketers, online business owners and people from all walks of life to share and inspire with ideas. As a free member, you also get access to all of this. Sadly, it won’t last long. Better put; you will still have access to the community, but you would not be able to communicate with the community because that is only for premium members. You can still access the lesson, but you won’t be able to post comments and ask questions. **You do get access to all of this for the first 7 days but once those days are up, your account will be downgraded to the “free membership” plan and thus restricting you from interacting and being part of the community there. There are two main training courses inside Wealthy Affiliate. These have over 100 lessons combined but as a free member, you also get unlimited access to the first 10 of each course, so 20 in total. Overall I believe these two free levels of courses will be enough to get anyone going. Of course; if you really want to get to the more advanced stuff, you then need to join Premium. It’s where you will learn how to scale up your traffic, maximize commissions and a lot more. 6 of the 13 classrooms inside Wealthy Affiliate. Those are just a few things, for a complete list, please refer to the Wealthy Affiliate pricing page. Wealthy Affiliate Free vs. Premium: What Should You Do? 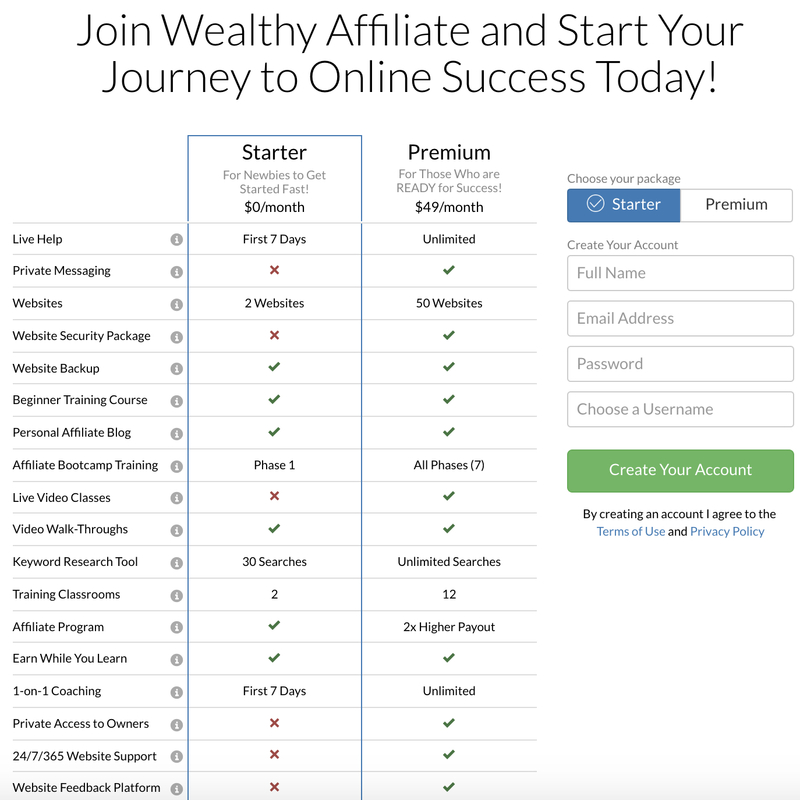 Should you go premium inside Wealthy Affiliate? I really do think it’s the absolute best way to learn how to start an affiliate marketing business. You can go ahead and get a premium membership (and your very own online business) set up. This is one of the main reasons I promote Wealthy Affiliate so shamelessly and openly; it’s because they offer a free membership. Way too many times I fell victim for some grandiose course that promised me the world but delivered absolutely nothing, and I am sure the same happened to you. With Wealthy Affiliate, you do not have this problem anymore. Simply sign up for a free membership, see what it’s all about and if you like it, take advantage of the 7-day discount and start your first premium month for just $19. Is $19 worth the information? I spend more than that on the dumbest of things – for a full-blown online business education, it’s a steal. UPDATE: I have a $97 bonus running to all those who join WA today. I hope this post has answered any question you may have had about the Wealthy Affiliate free starter membership. if you’re interested in joining, be sure to check out Wealthy Affiliate here or read a more in-depth review on this page.